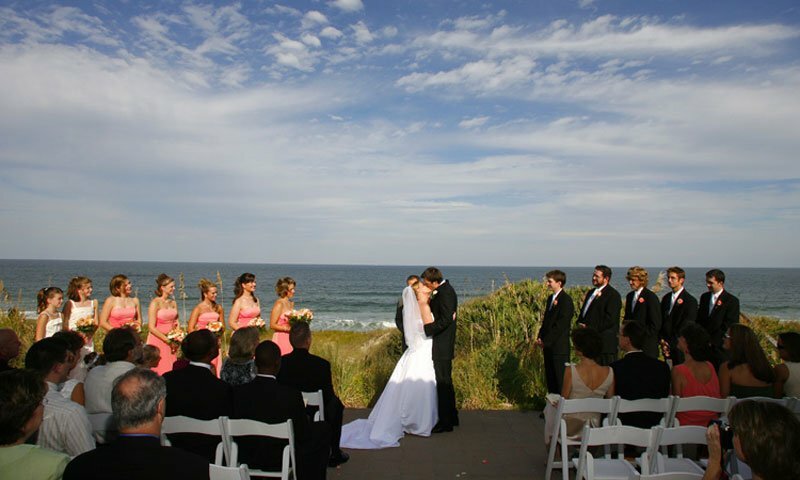 Top-rated wedding officiant in St. Augustine offers visitors warmth and professionalism on their special day. 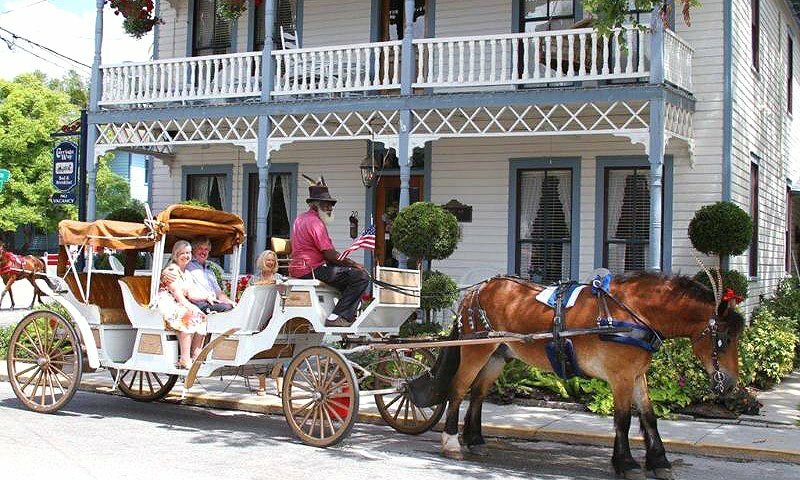 Rated 5 Stars on Wedding Wire.com, A Wedding Ceremony Your Way in historic St. Augustine provides personalized officiant services. Looking for someone who cares about the wedding and you? 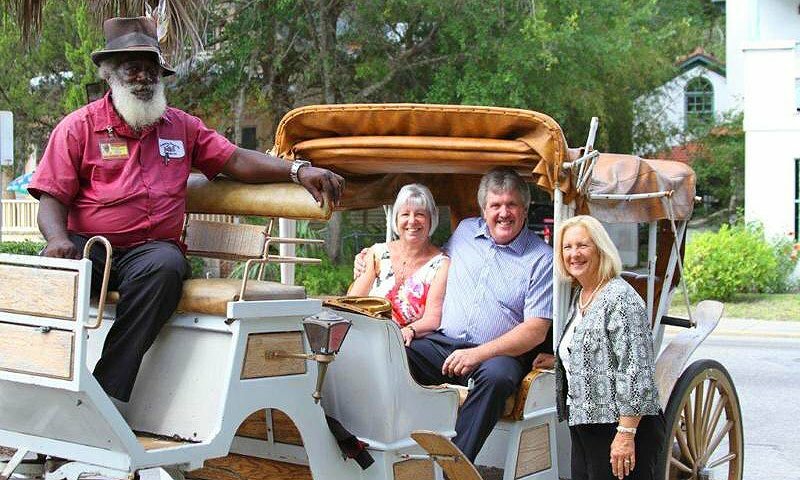 Peggy with A Wedding Ceremony Your Way officiates weddings all through Saint Augustine and would be honored to be included in yours too! 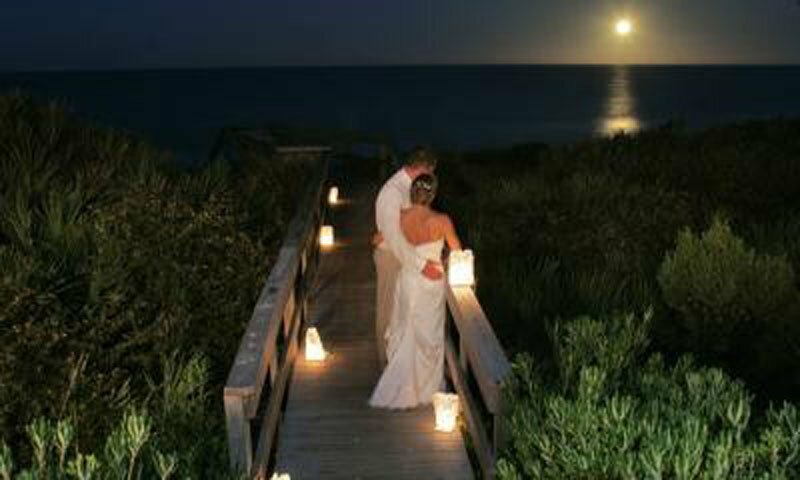 A Wedding Ceremony Your Way is thrilled to be one of the top Officiants in St. Augustine, Florida. Peggy's specialty is personalizing your ceremony to your unique style. Peggy is a State of Florida Notary Public with over eight years performing weddings and marriage renewals. She always provides an exceptional, joyous and memorable experience for everyone. Peggy is an elite wedding professional who exemplifies a commitment to quality, service and professionalism. She is the 2014 recipient of The Wedding Wire Couples Choice Award. This recognition is given to the top local wedding vendors, based on professional achievements from the previous year. For more information about A Wedding Ceremony Your Way please visit their Wedding Wire profile. Peggy can be reached by phone at (904) 710-4632 or by email here. Peggy offers a complimentary one hour consultation and a military discount to active service personnel serving at home or abroad. Be the first to Review A Wedding Ceremony Your Way!